This wireless traffic light has a 300' range and is super bright even for outdoor use in direct sunlight. Perfect for any of our attractions like adult tikes, bumper cars, bungee run, water slides or anything you want to control from remote control. 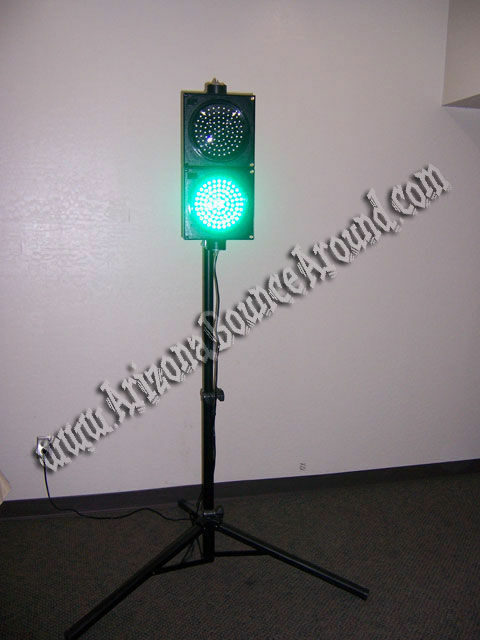 Build excitement during races or sporting events waiting on the Green Light. Perfect for controlling sliders on big waterslides. Comes complete with tripod stand. Requires electric power within 100' feet of setup location for light only. 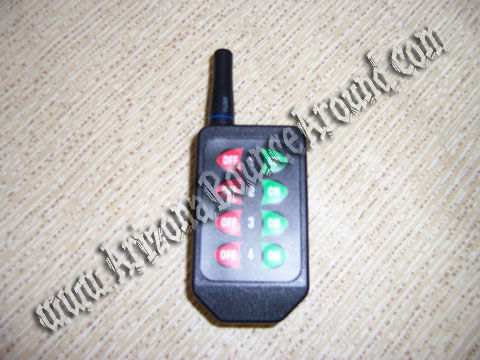 Remote is handheld and powered by supplied battery. The traffic light rental price includes standard set up if they are being delivered with an inflatable(s). If you are renting the traffic light only than delivery and pick up is not included in the rental price. Standard setup is delivery and removal within included delivery area with no restrictions for delivery, set up or pickup.